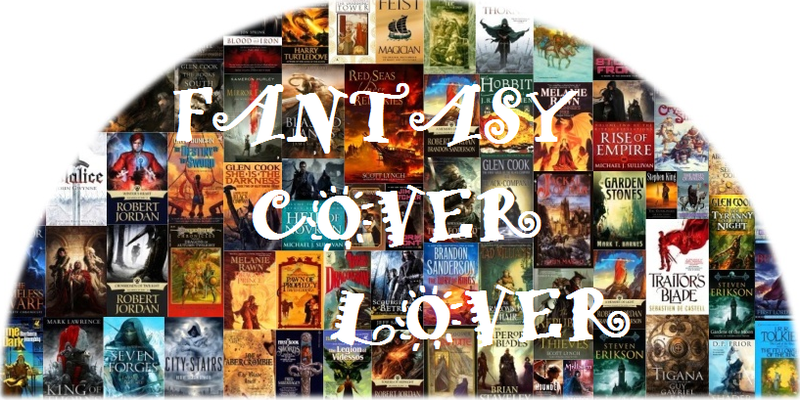 Love seeing all these old fantasy covers! Last week I focused on recent fantasy covers which blew my mind. Well, this week I’m going back in time to take a look at some of the artists who captivated my mind in the past! For much of the 1980s I honestly believed every fantasy worth reading had to have Sweet cover art. The guy’s work was just that prevalent when a reader looked over the bookshelves. And while my tastes have changed as I’ve matured, I still appreciate this talented artist’s work and am so glad his images helped draw me into reading fantasy so many decades ago. Below are a few of my favorites. Thanks for sharing this. Boy, did that post bring back memories! Yes, it does. I like it very much.